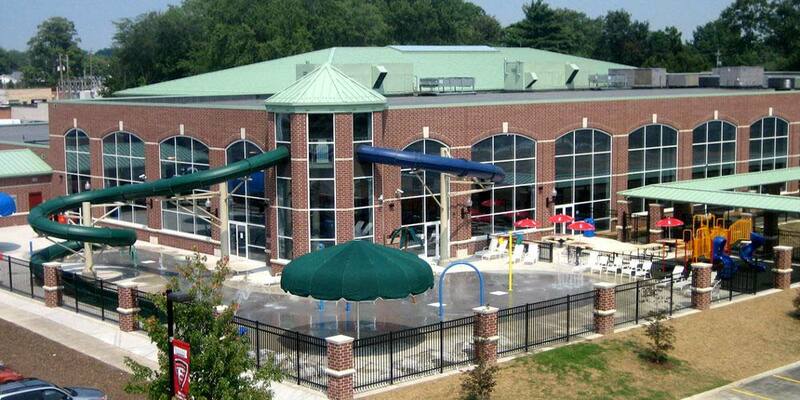 The Fairview Park Recreation @ the Gemini Center was constructed as part of a multi-facility initiative. The Fairview Park Recreation @ the Gemini Center natatorium includes both indoor and outdoor pools as well as a competition swimming pool which serves Fairview Park City School District. The Gemini Center includes numerous fitness and wellness amenities including several community rooms, an indoor track, cardio and free weights, several gymnasiums and an indoor golf simulator. Working with Jeffery A. Gruesenmeyer & Associates and Counsilman-Hunsaker, Denk Associates provided MEP consulting services for the 87,600 sq-ft facility which included indoor pool lighting design and design of the pool HVAC dehumidification system. In order to help reduce operating costs, the pool dehumidification system utilizes an energy recovery system which also helps heat the indoor pool water while minimizing indoor condensation.